How to Hire a Moving Company in Canberra? There is so much to organise when the time comes to move out of your property, that finding and hiring a removalist in Canberra can be a daunting task on your long list of things to do. Dawson Moving & Storage are the best company to help eliminate the stress from moving locally within Canberra or interstate, with a hassle free booking process. You may have been recommended a moving company, or have used a reliable mover in Canberra before. 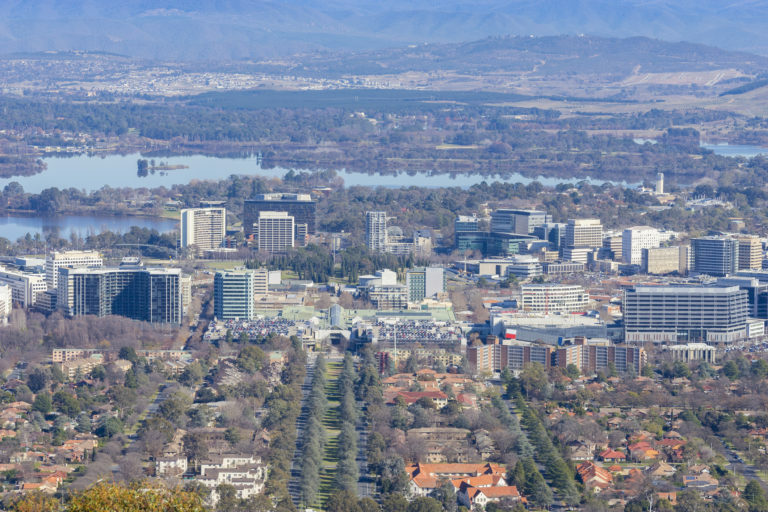 It is good to browse some websites and see which companies offer the services and professionalism you are seeking for your upcoming move in Canberra. Make contact by phone or email to request a quote estimate or on-site visit. Dawson Moving & Storage can arrange on-site moving and storage quotes; you will know exactly how much money you can expect to pay once the move is complete. Experienced Canberra removalists tend to take bookings 4-6 weeks prior to local Canberra moves, and 8-10 weeks prior to interstate moves. It is best to secure your Canberra removalist as soon as possible to avoid missing out on your preferred moving date. Once you have discussed your moving needs with one or more removalists in Canberra, they will follow up your tentative booking with an email. This email will include dates, fees, services and any additional information about your move that is relevant to the hire agreement. Once you are satisfied with the conditions outlined in your booking agreement, you can express your confirmation in a reply email. Dawson Moving & Storage will support you prior to the big day by sending your packing tips and checklists. They will call you a few days prior to your scheduled move date to discuss access and procedure on moving day. Click here to arrange a no-obligation moving or storage quote with the experts in Canberra removals.